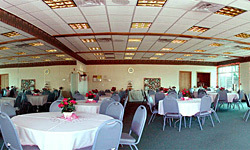 Host your wedding or event at Cedar Creek Village's Reception Room! View video, photos and information. For reception room info and reservations call (509) 468-3227. Pricing and online reservations. 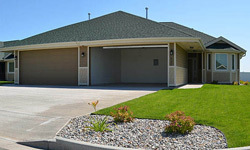 Our 55+ Duplex Community is completed. Visit our full-service and completely maintenance-free duplexes. Visit each apartment community for community and apartment details. 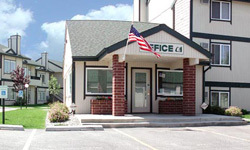 You will find addresses, phone and fax numbers, email addresses, office hours, amenities, pricing and apartment sizes available, maps and directions, videos and photos. Our Contact Info page has a list of each community with phone numbers and email addressess. Copyright © 1998--2019 Cedar Property Management.